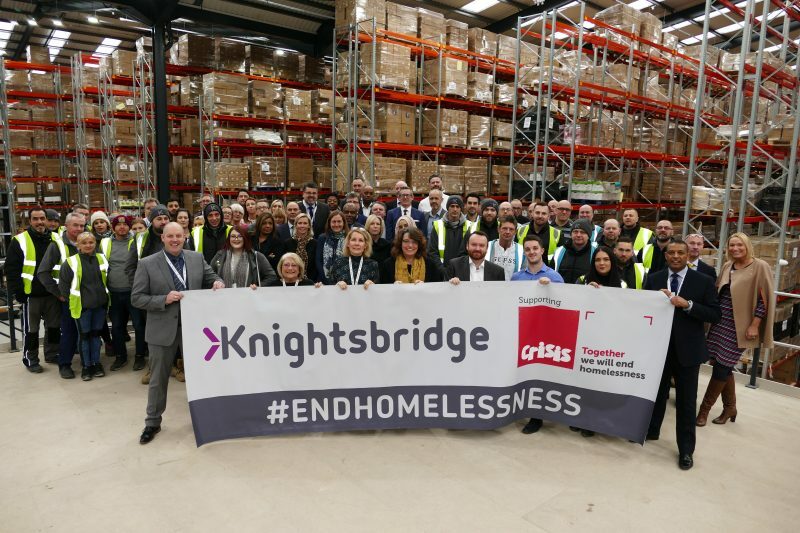 Lighting products and wiring accessories company, Knightsbridge, has announced that it is donating £13,000 to Crisis, the national charity for homeless people. Inspired by the national ‘Crisis at Christmas’ campaign, Knightsbridge pledged to donate a portion of its December sales to the charity. Customers were informed that orders placed with the company during December would qualify for a donation of varying amounts to Crisis, in an effort to end homelessness in the UK.